Products must be made by the seller - no products purchased for resale. Vendors must have sales tax certificate and liability insurance to participate. 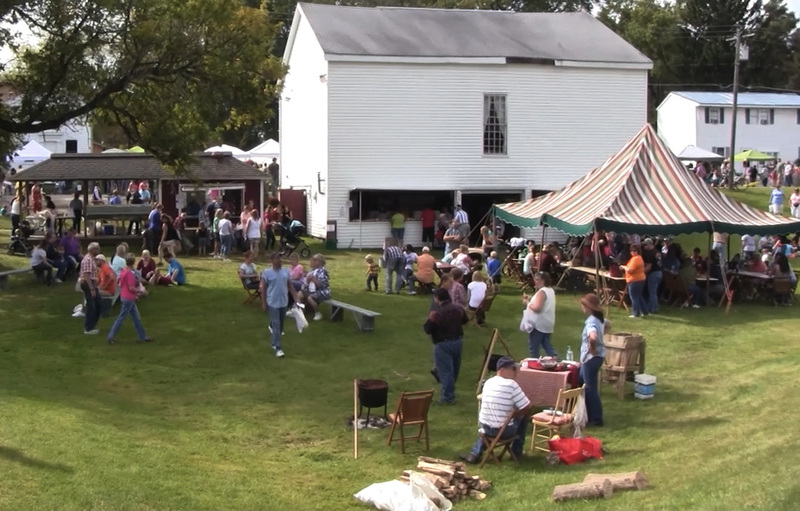 No food sales permitted without permission of the Busti Historical Society. Complete rules and application will be sent to the applicant (if applicable) in May.